STUNNING PERFECT CONDITION*FULL WARRANTY*AUDI SPORT PACKAGE*SPORT SEAT PACKAGE*BLACK OPTICS*5.2 V10 PLUS!! NEW! CARFAX One-Owner. Clean CARFAX. 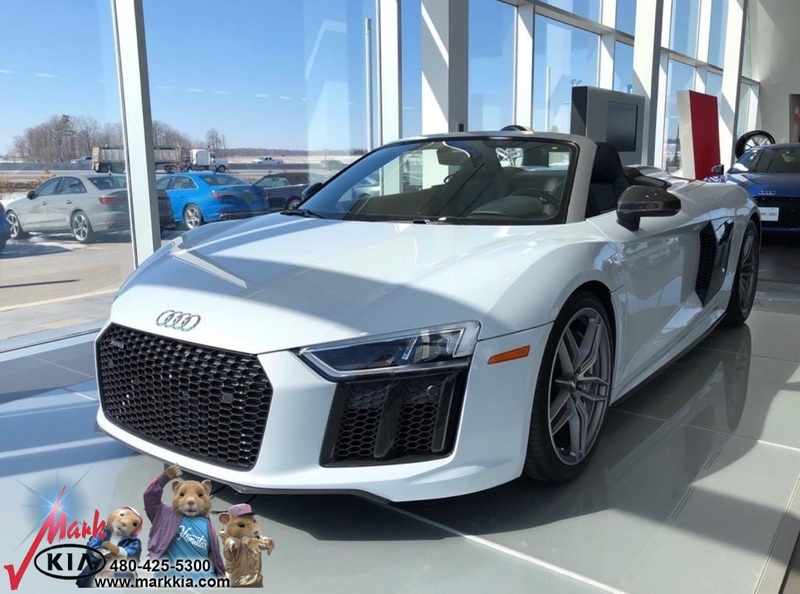 White 2018 Audi R8 5.2 Plus quattro quattro 7-Speed Automatic S tronic 5.2L V10 FSI DOHC Plus Black/Express Red Stitching Leather.Advertised prices are subject to tax, title, license, registration, dealer documentary fee, and finance charges. 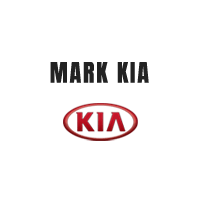 Most vehicles are subject to reconditioning fees and costs for dealer installed accessories. These fees and costs are not included in theadvertised price. Second key, floor mats, or owner's manual may not be available on all pre-owned vehicles. While every reasonable effort is made to ensure the accuracy of this data, we are not responsible for any errors or omissions contained on these pages. Prices subject to change. Vehicles are subject to prior sale.